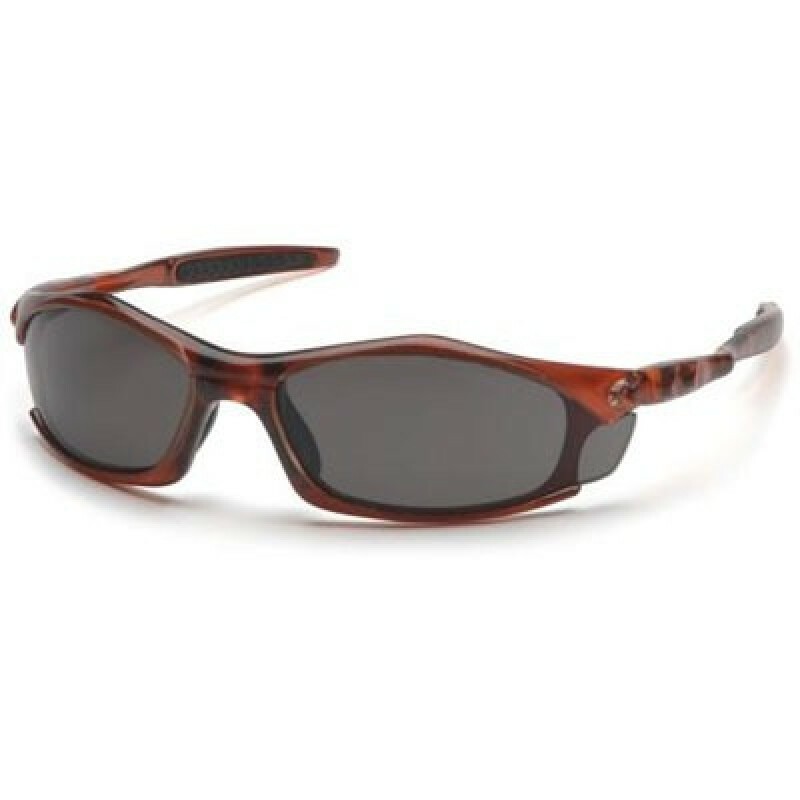 Pyramex Solara Safety Glasses provide maximum eye protection with a sleek, modern style. Safety glass features a built in nose pad to elevate frame for precision fit and weightless wear. Straight back temples with rubber inserts provide wearers with ultimate comfort. 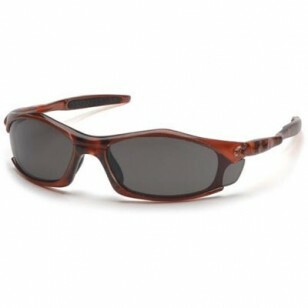 Extended lenses provide complete coverage and filter 99% of harmful UV rays.